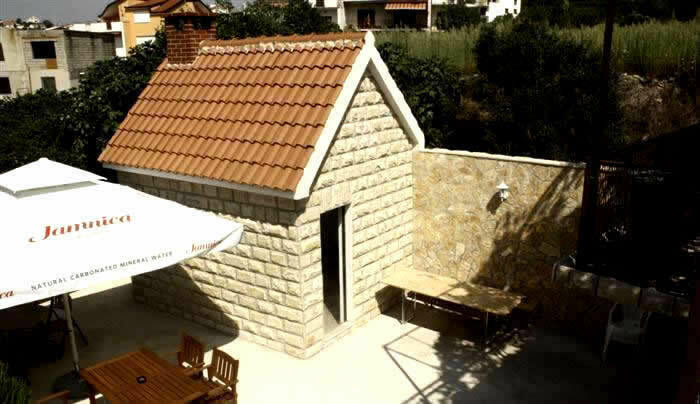 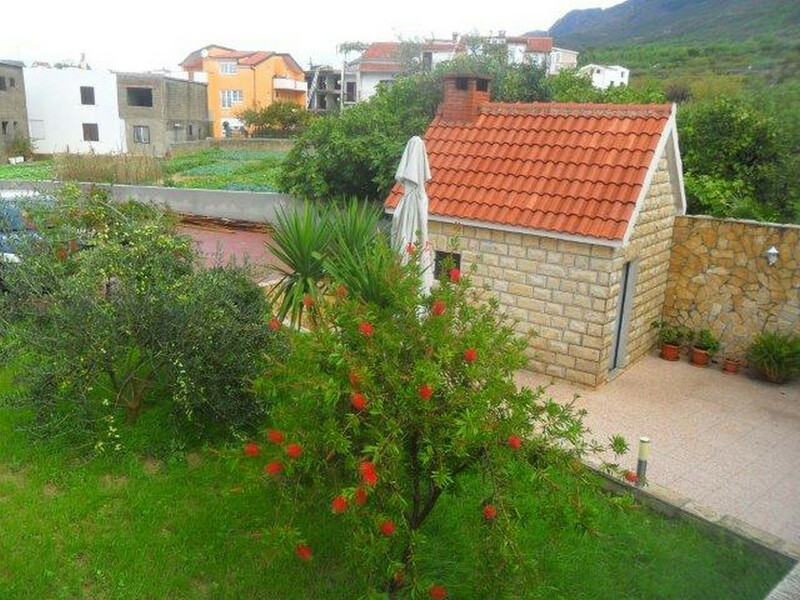 House is located in Podstrana and only 50mt from the sea. 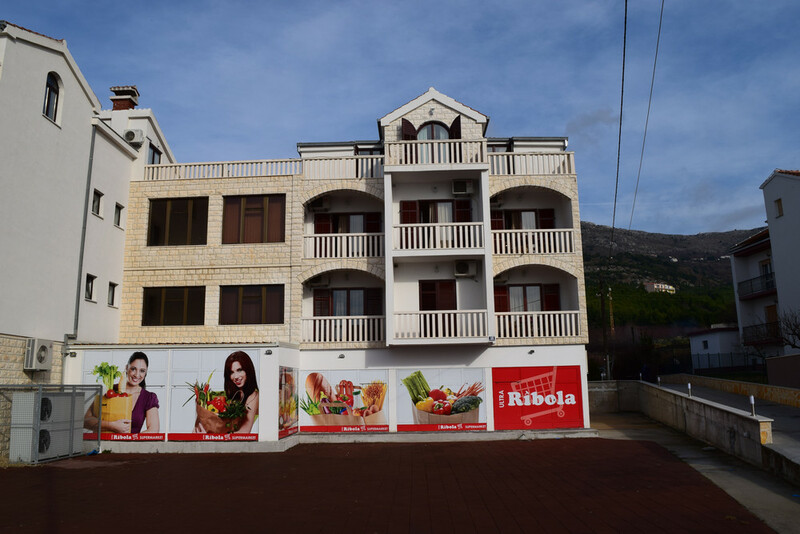 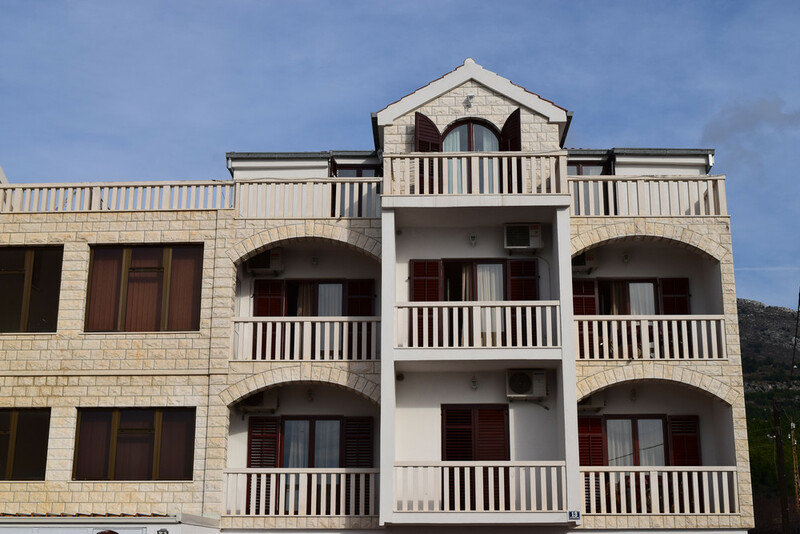 It is consisted of 10 apartments each with air conditioner, tv-sat and with balcony. 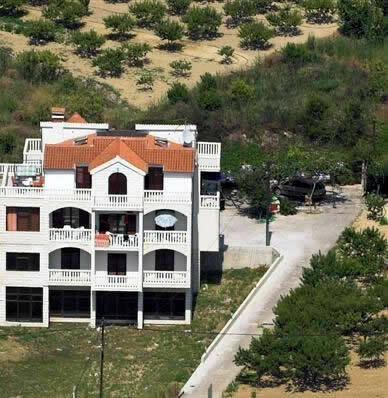 The apartments have internet, parking and the beach can be reached by underground passage beneath the road.